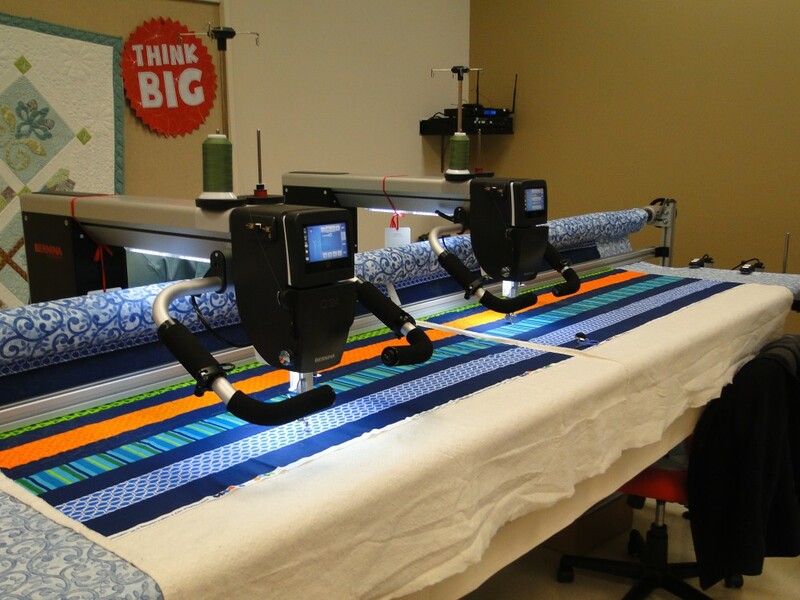 The Longarm – here it is! As many of you know, I had the priviledge of traveling to Switzerland to do testing on the new BERNINA Q24 and Q20 Longarms. 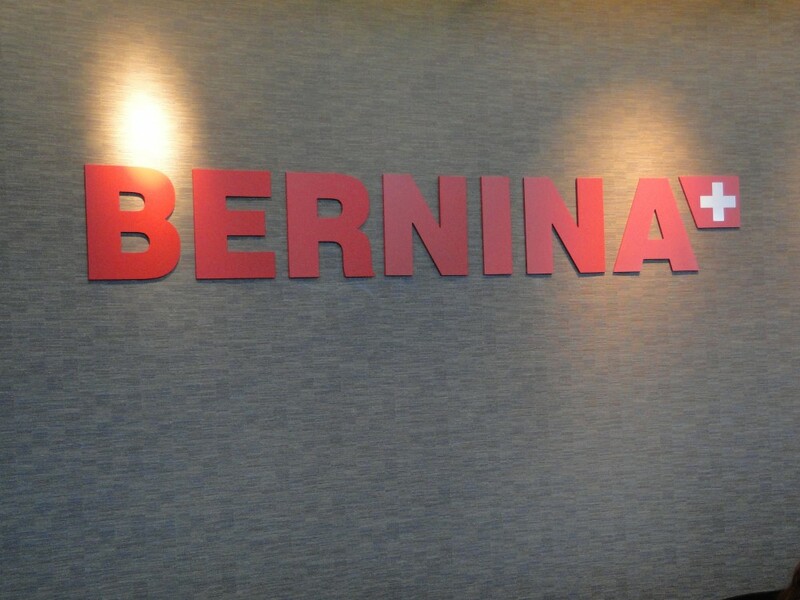 I recently traveled to Chicago, to the USA Headquarters of BERNINA for dealer training on the new longarm machine. 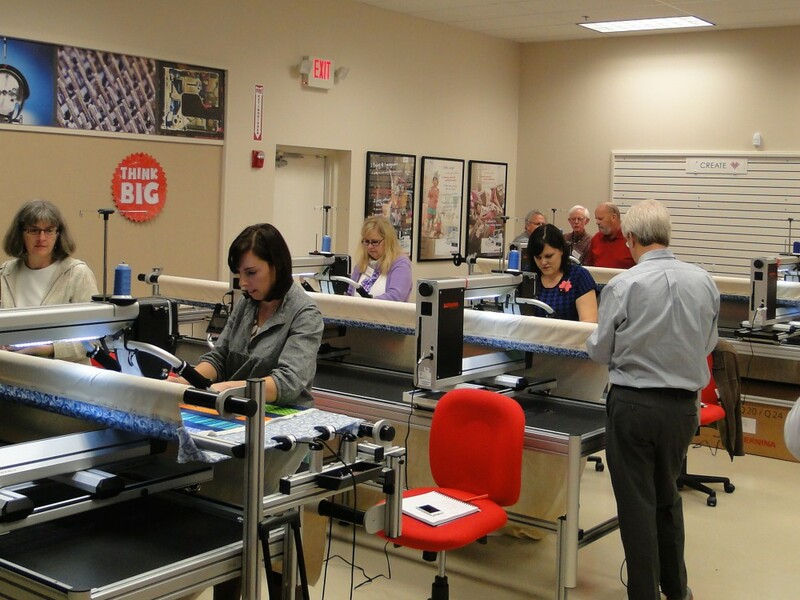 A wonderful time was enjoyed by all the dealers present as they learned the ins and outs of the machine. 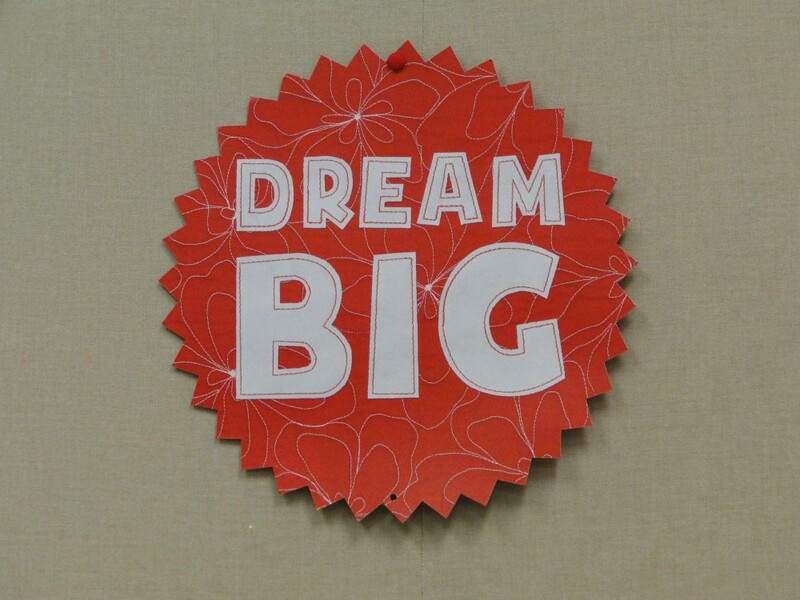 Look for coming to a local BERNINA dealer in the near future.